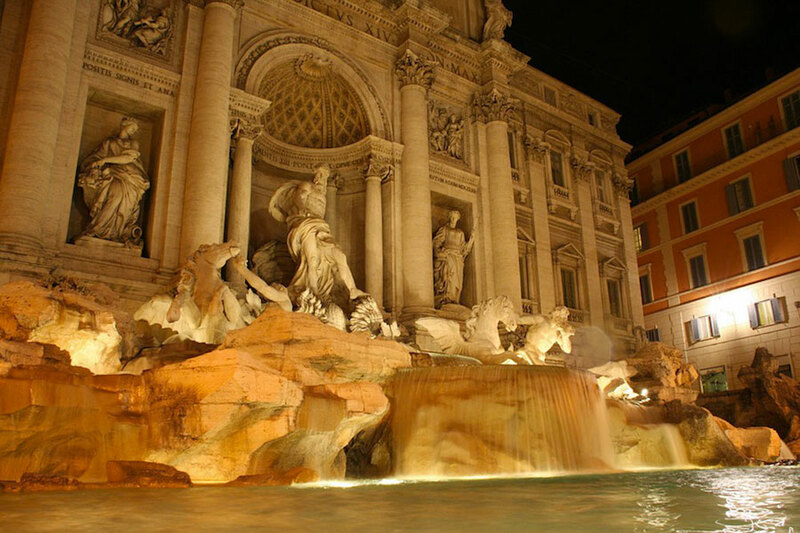 Rome is one of the most enchanting cities in the world. Only by visiting it you will have the chance to be surrounded by the unique atmosphere that you can breathe taking a walk along its streets. Close your eyes and imagine yourself back in the times of the Roman Empire: chariots, merchants, nobles, and many other characters crawling around you, heading to the Colosseum to see the gladiators fighting against lions or playing games. Maya Tours of Vatican and Colosseum offer you the great possibility to live for one day the unique atmosphere of ancient Rome. Book one of its amazing guided tours and enjoy – for instance – a tour with virtual reality glasses, or a Vatican, Sistine Chapel and St. Peter’s Cathedral tour, or a Colosseum and ancient Rome tour. With its over 2.7 million inhabitants, Rome is a really crowded city. Of course, summer is one of the best times of the year to visit Italy and the Eternal City, but consider that in July and August not only temperatures could be really hot, but also the major tourist attractions could have very long queues and also be crowded. So, don’t disregard the idea of planning your Italian holiday for Spring or Autumn when the weather is nice, temperatures are mild and you can avoid long queues around the museums and churches. Nevertheless, if you do visit Rome in the Summer, don’t forget to bring with you a shawl to cover your shoulders when entering the religious sites. As far as local time is concerned, consider that Italy is one hour ahead of GMT in Winter, whereas in Summer it’s 2 hours ahead. Shops open at 9am to 1pm and 3.30pm to 7.30pm Monday to Saturday; banks are open only in the mornings Monday to Friday. Amongst the wide range of touristic attractions that the Eternal City offers its visitors, the Colosseum and the Vatican City are without a doubt worth a visit. The Colosseum is a huge amphitheatre well-known all over the world for being the incredible scenario for a long series of events such as games, naval battles, animal fights and much more. Taking a tour of the Colosseum will give you the possibility to hear the full story of this enchanting Wonder of the World, from its very origins up to now. If you prefer to visit the Colosseum by yourself, what about the amazing Colosseum self-guided tour with virtual reality glasses? Thanks to the innovative technology of Maya Tours, you can enjoy a unique 3D experience and explore the Colosseum, as well as the Roman Forum and the Palatine Hill: a virtual immersion into the ancient Roman times with an audio guide in your own language and a nice musical background. 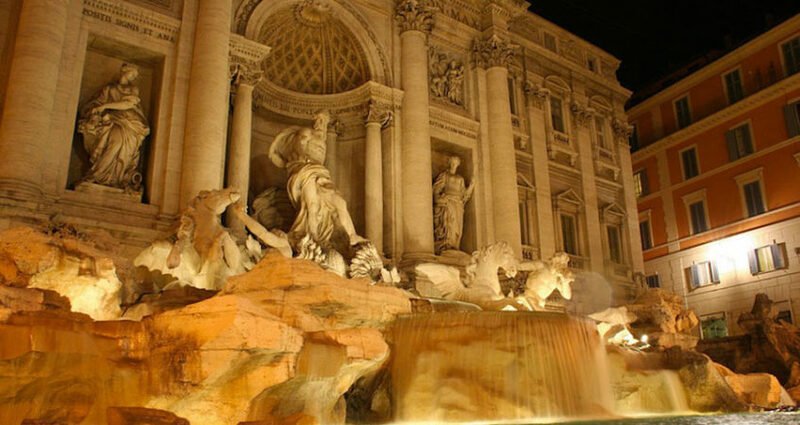 Last but not least, if you are in Rome for your “Italian gateway”, you can’t miss a visit to the Vatican City as well. It’s a tiny country full of history, art and holiness, of course, whose secrets and legends will be completely unveiled to you thanks to the words of our expert guides.